Everything we do is new. The problems we solve, the technologies we use and the solutions we provide. You too can be part of solving problems that impact how we live today and how we shape tomorrow. Want to be involved, or need to know more? 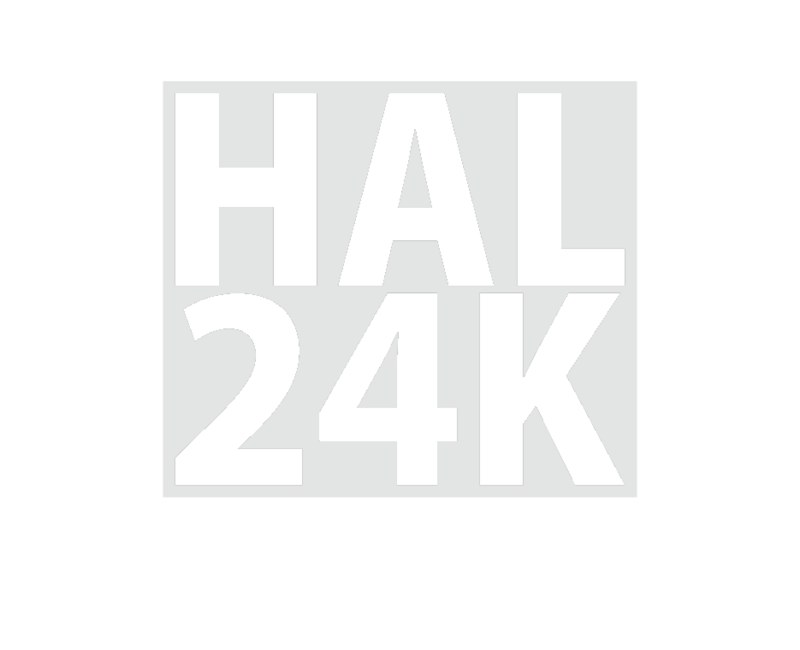 Just email us at hiring@hal24k.com or fill in the contact form below and we will get back to you!